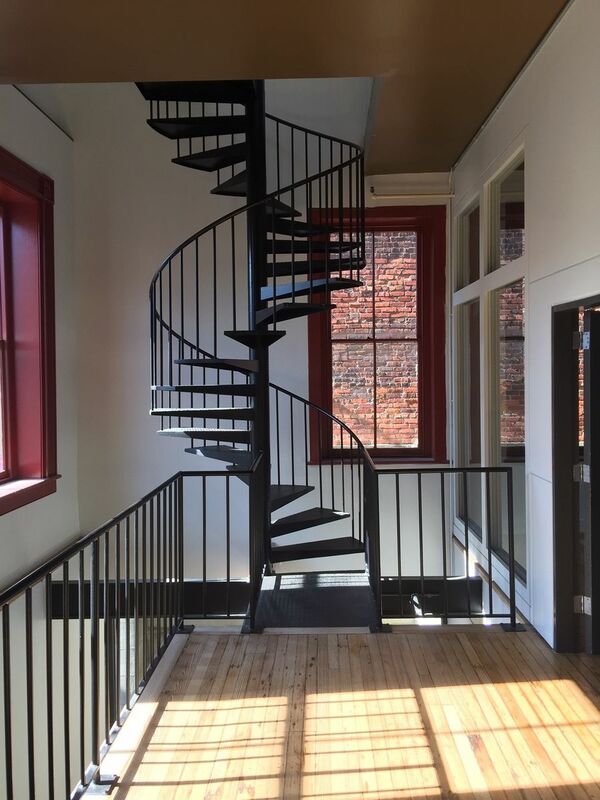 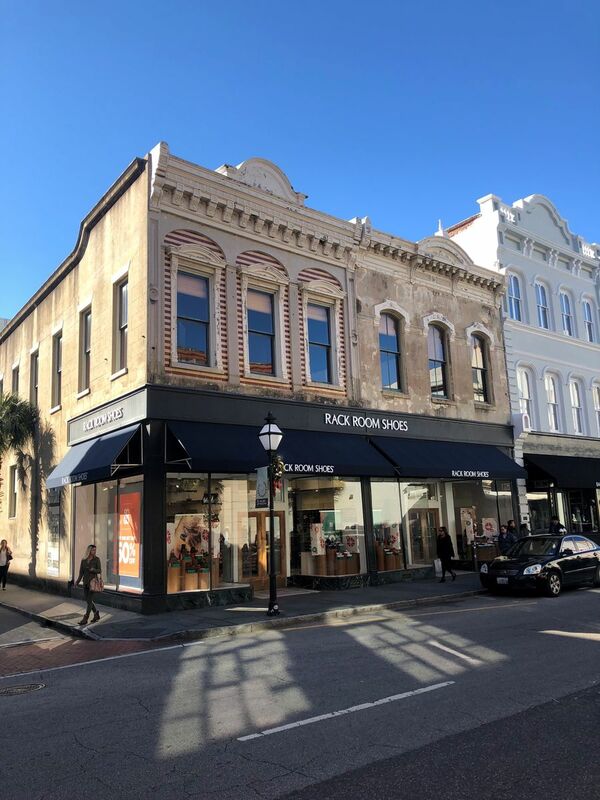 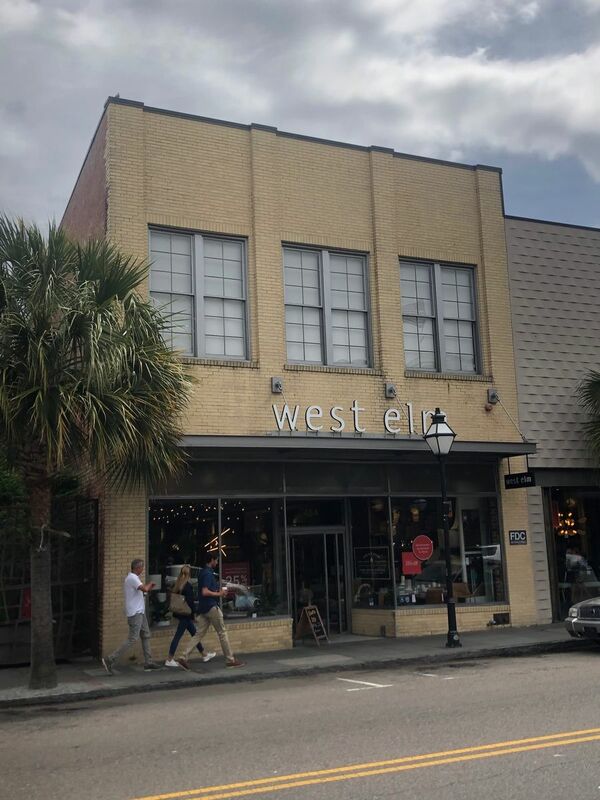 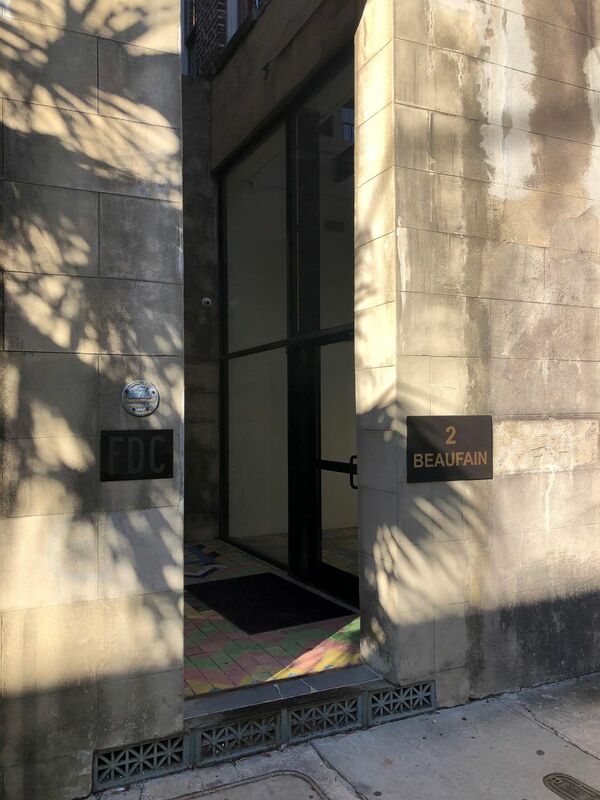 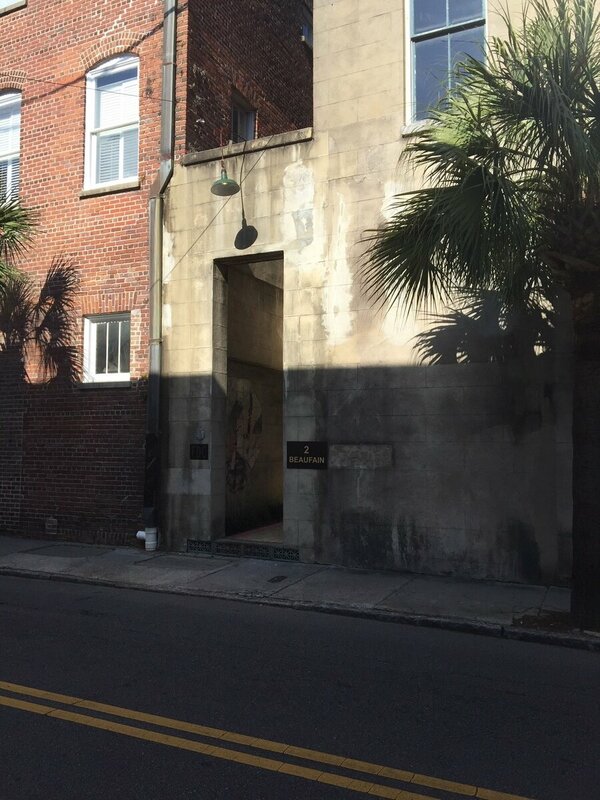 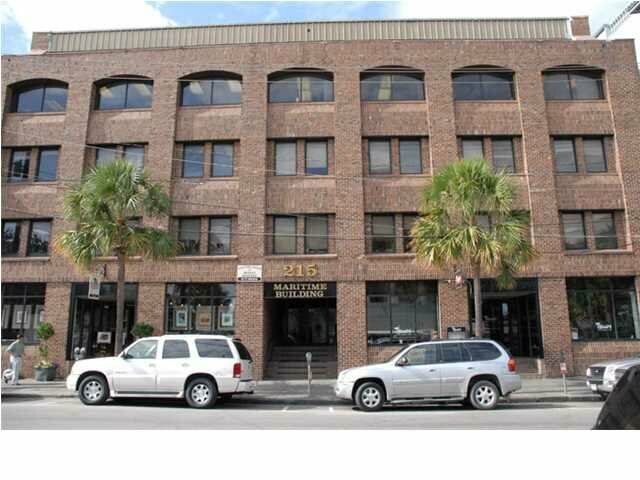 Exceptional office space on the corner of King Street and Beaufain Street in the heart of Downtown Charleston. 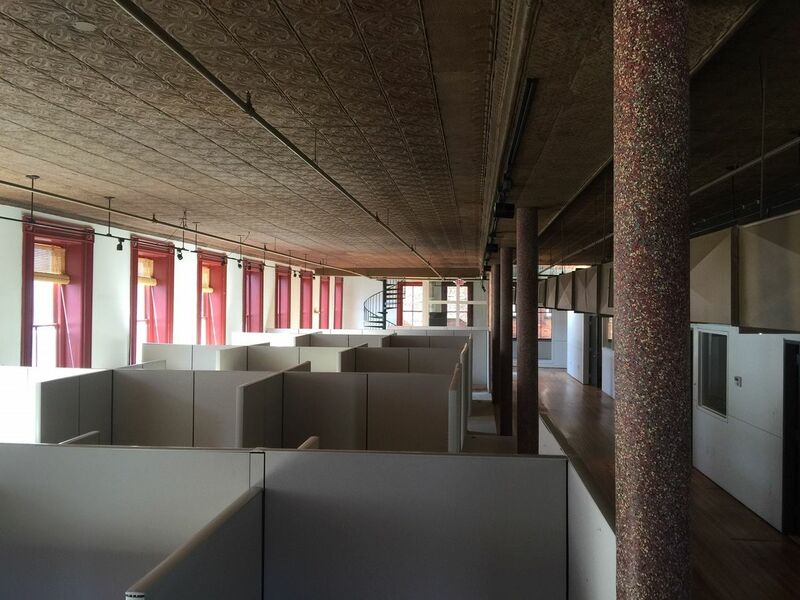 This space provides a combination of open space, private offices and conference rooms. 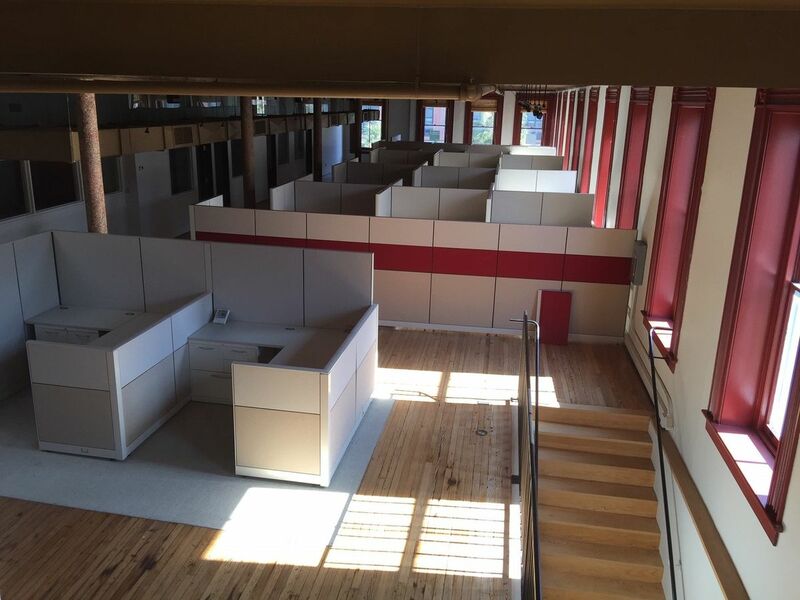 It has 36 workstations in place that can remain or be removed, 5 private offices, a conference room, a break room, and a work room. 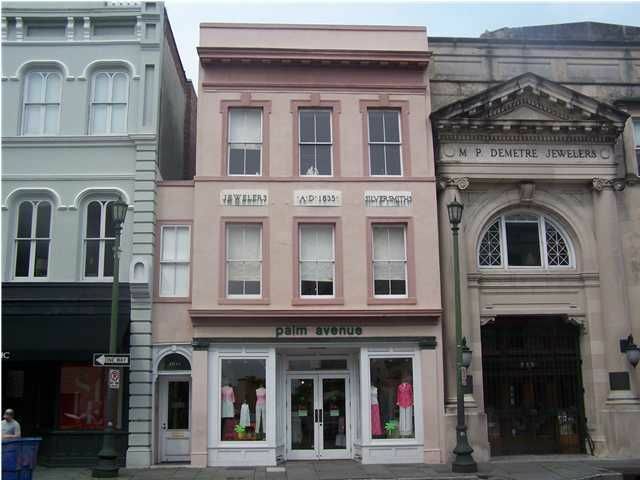 It features huge windows over looking King Street and Beaufain Street providing abundant natural light. 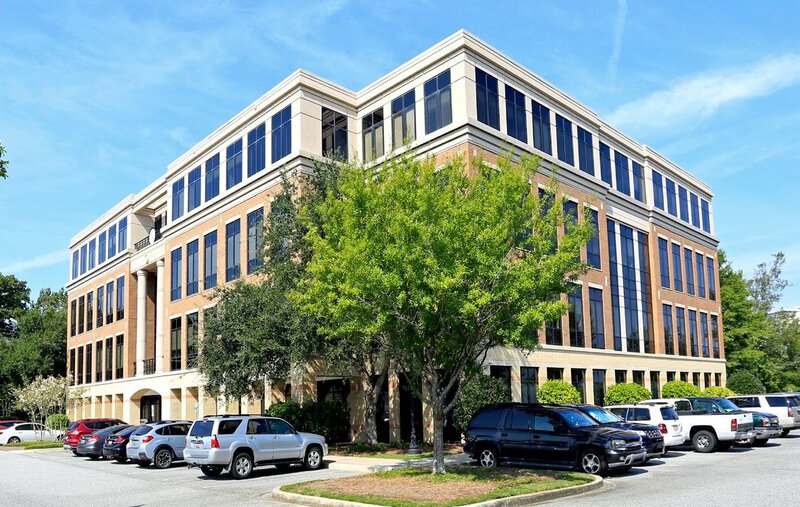 Tenant to pay its own power bills and janitorial services and increases only in operating costs over the base year amounts. 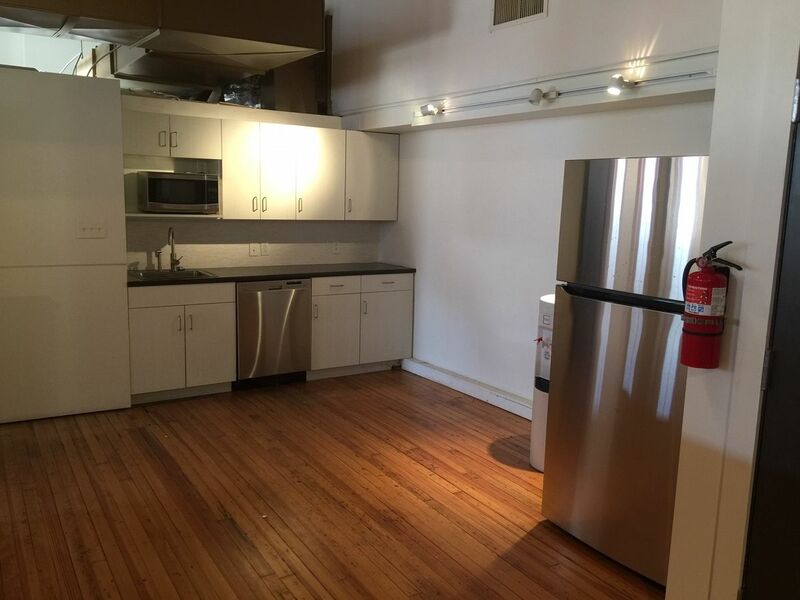 Landlord has 7 surface parking spaces and 15 garage spaces very close by at market rates.